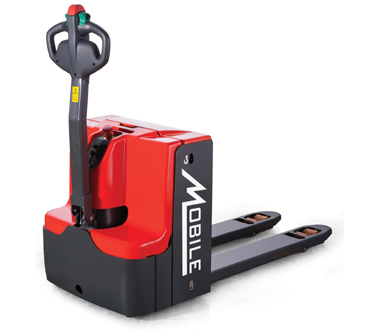 ECO "ESPT44WLH" Long Handle Walkie Pallet Truck - MOBILE INDUSTRIES INC. :: Material Handling Tranport, Lift and Warehouse Equipment. 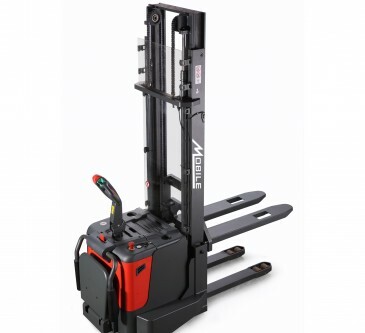 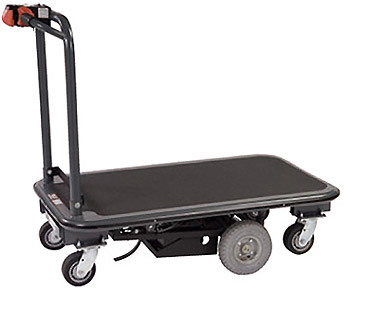 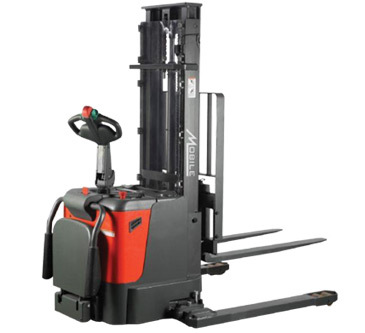 The ESPT44WLH is a top choice for all-around warehousing and transportation applications, particularly where space is limited. 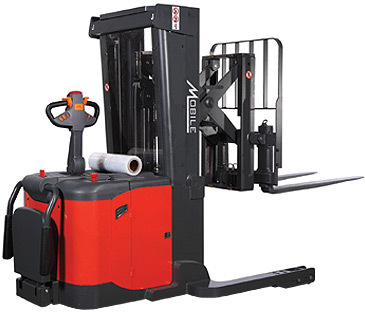 The ESPT44WLH stands out thanks to its long handle design, which allows the operator to have a better control of the unit and operate it from safe and ergonomic heights and distance.